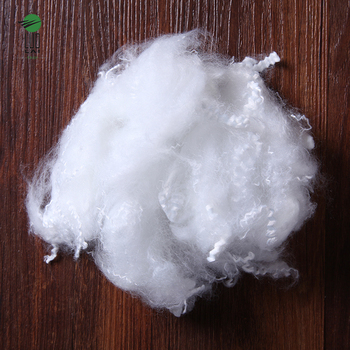 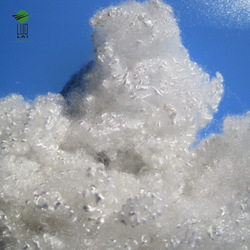 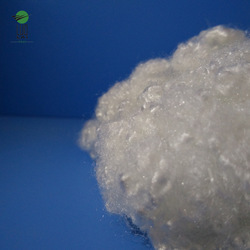 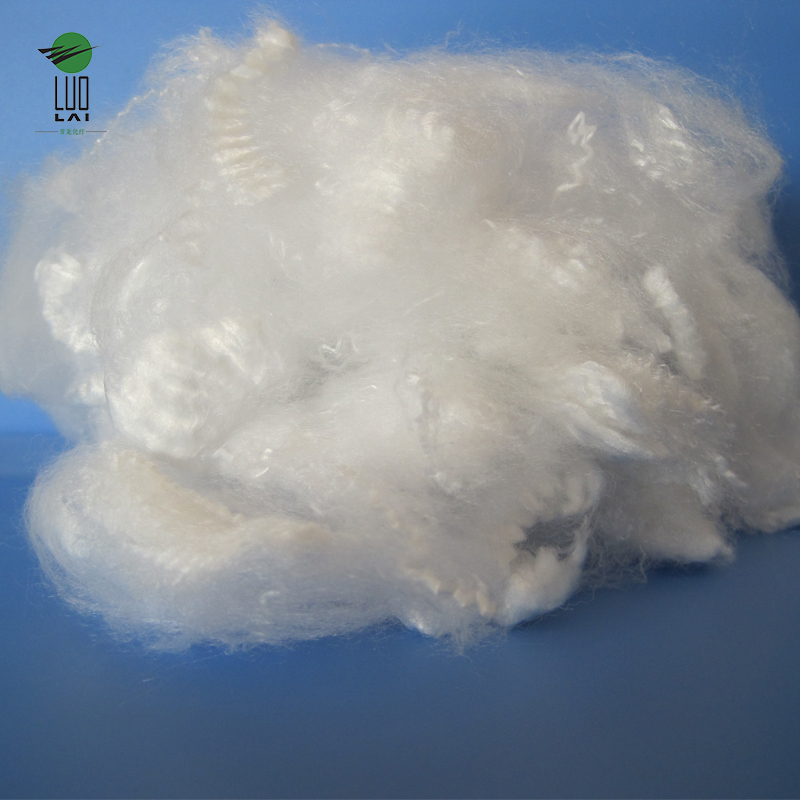 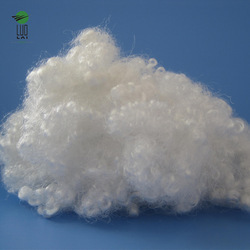 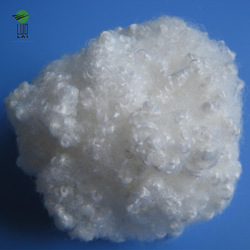 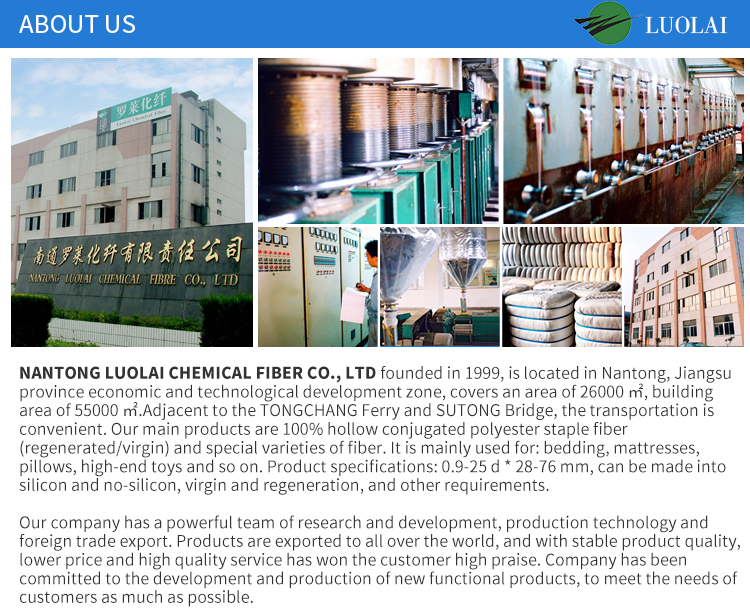 NANTONG LUOLAI CHEMICAL FIBER CO.,LTD,FOUDED in 1999. 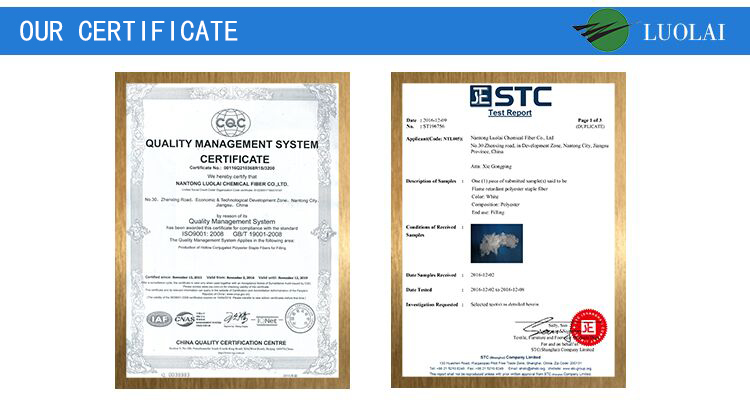 People who are professional and technical personnel 23. 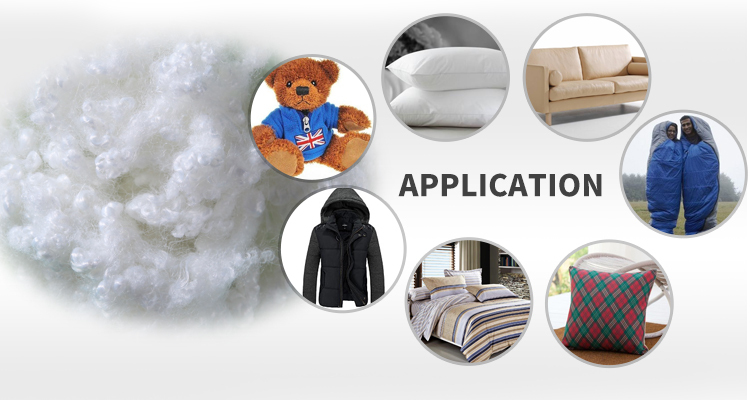 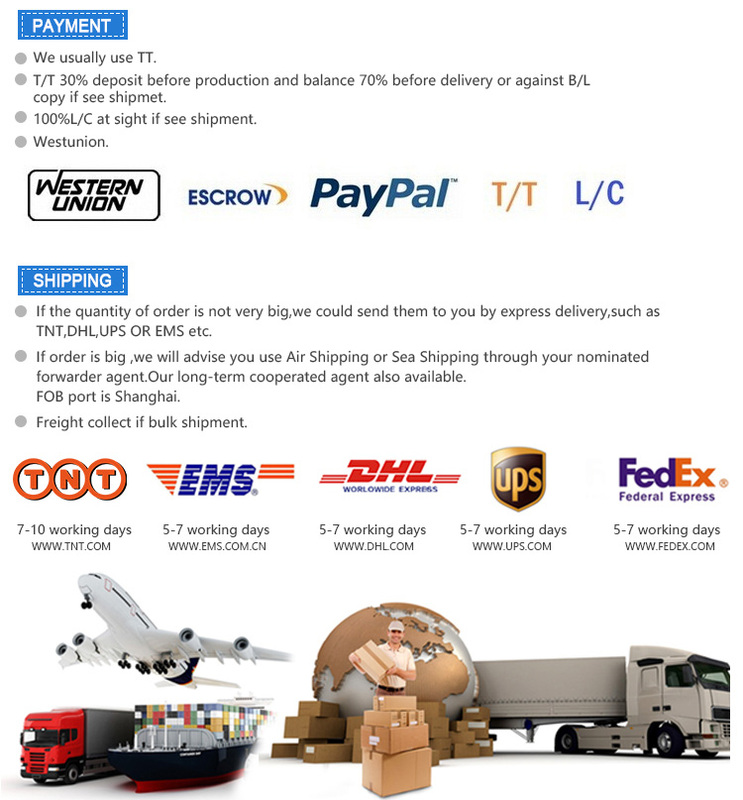 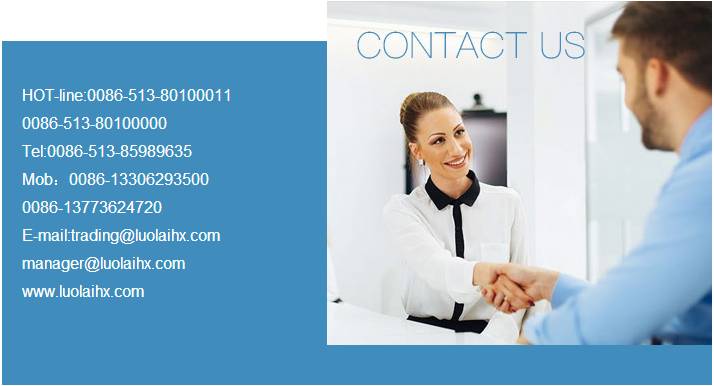 The company covers an area of 26000 square metres. 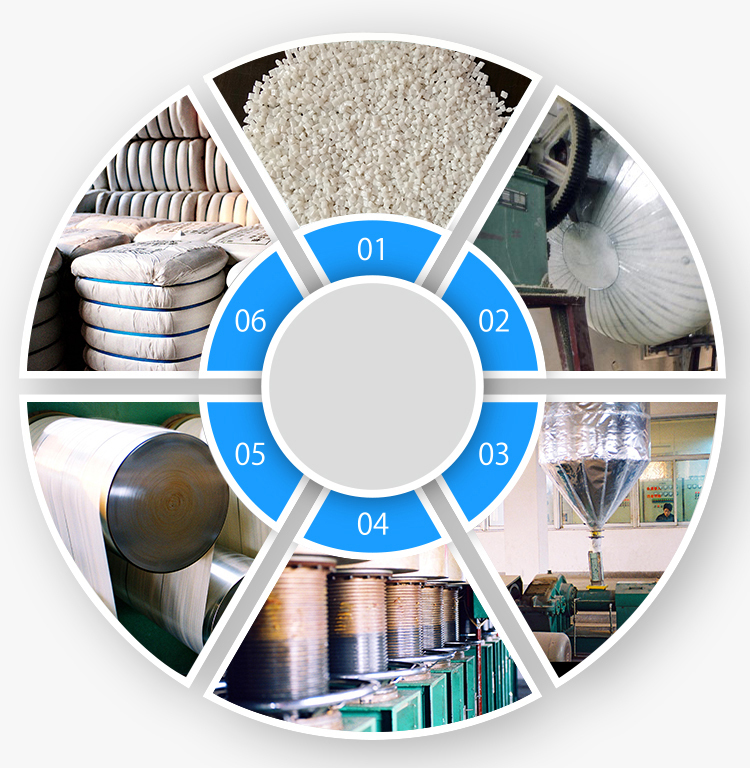 Can be customized all kinds of mark wire processing equipment.